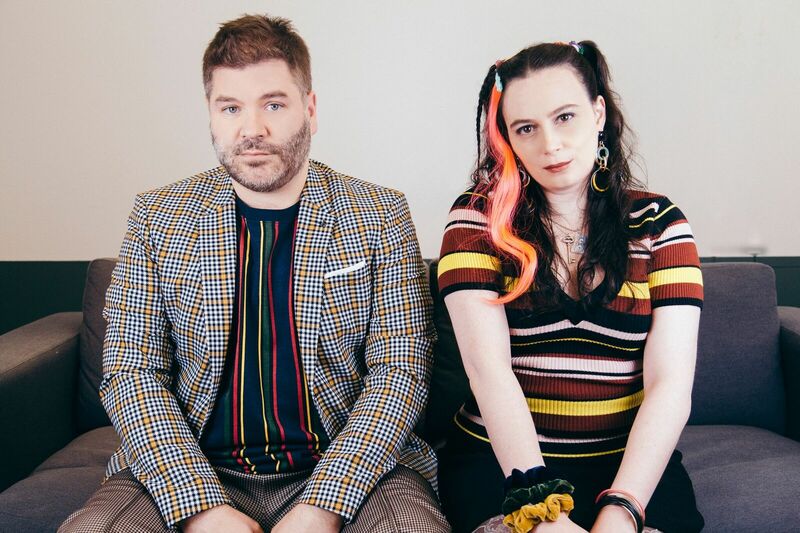 TodayTix recently launched the new podcast, “My So-Called Podcast,” hosted by Patrick and Gillian. The podcast breaks down the short-lived but beloved series “My So-Called Life” episode by episode. Patrick and Gillian use clips from the series to discuss the American teen drama that is still considered one of the greatest television shows of all time. 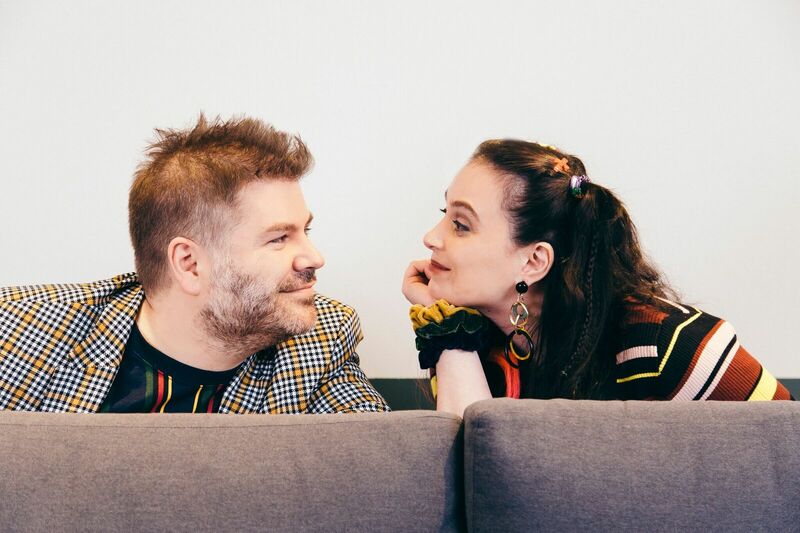 We sat down with Patrick and Gillian for some lighting round questions to reveal what they miss most about the ’90s, which musical they would star in together, and more! Which Harry Potter House would you be sorted into? Thing you miss most about the ’90s? Best restaurant to go to in Times Square? Gillian: I don’t care, but I’ll say The New York Cosmos because that’s who my husband loves…I’ll be supportive. Patrick: Manhattan — are there any other boroughs? If you were to star in a musical together, what would it be called? Visit mysocalledpodcast.todaytix.com for a first listen to “My So-Called Podcast,” launching Wednesday, April 4.